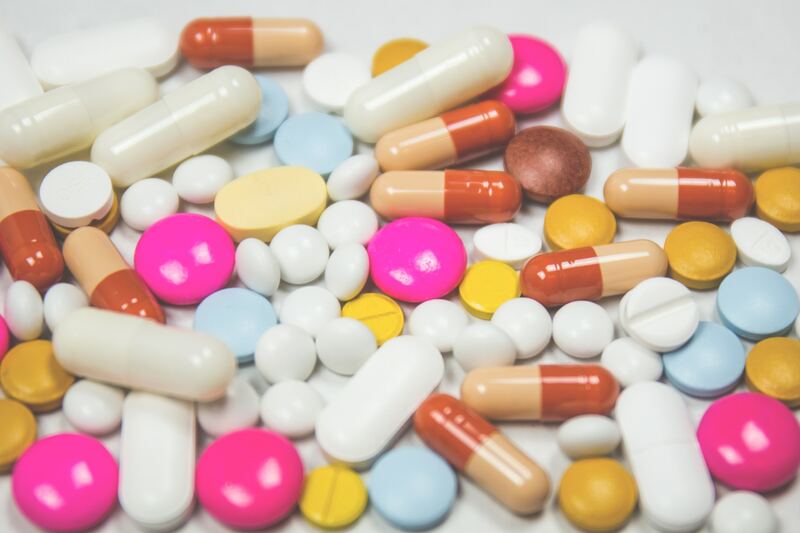 Statistics vary wildly with regard to the extent of their use, but no doubt anybody in academia will hear about the use of attention-improving drugs such as modafinil and ritalin. This is the one facet of their use that is most likely to be misunderstood. Use of these drugs won’t make you any cleverer – they aren’t a magical IQ-boosting pill, their effects are grounded in improving attention. Modafinil, for example, was originally developed as a treatment for narcolepsy. It’s also used off-label to treat ADHD, schizophrenia and bipolar disorder. Side effects include nausea, vomiting, ‘psychotic exacerbation’ (worsening of psychotic symptoms) and mania (an elevated mental state, where you’re more likely to take risks, make rash decisions, have less need for sleep and are more talkative). 2016 saw one case featuring the very new rare side effect of hypersexuality, there observed for only the second time in modafinil’s history. It’s also starting to come to light that it may have some potential for dependence issues: you could get hooked. Both of these only tend to happen at high doses, but the potential is there. Modafinil acts on dopamine transporters in the brain, preventing re-uptake so that it lingers in spaces where it can continue to act on reward pathways. It’s been hypothesised that this is why it has potential for dependence and hypersexuality at high doses. Why does blocking dopamine transporters in the brain like this improve our attention? Nobody knows yet, but the leading hypothesis is that modafinil is ‘domain-specific’ – in other words, it possibly only does this in the right areas of the brain to do what it does. The scientific community thinks this might be the case because it can improve attention without inducing hyperactivity – like other drugs such as cocaine and amphetamines are known to do. There’s obviously a catch, in addition to the side effects, modafinil’s only been around since the 1970’s, and it has only been used as a medication since 1998. Drugs take a while for us to really understand them, modafinil doesn’t yet feature on the UK’s 1971 Misuse of Drugs Act, but it is a controlled substance in the US. This doesn’t necessarily mean it’s legal, and it certainly doesn’t mean that it’s safe. Ultimately it comes down to a deeper question, if you rely on a chemical for your achievements, are they truly your achievements?